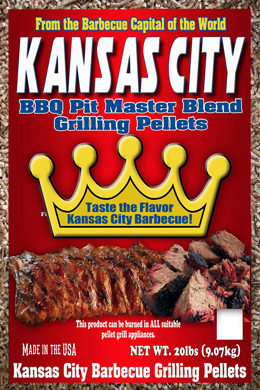 We make our BBQ and grilling pellets with 100% all-natural hardwood for that genuine wood-smoked flavor in every bite. 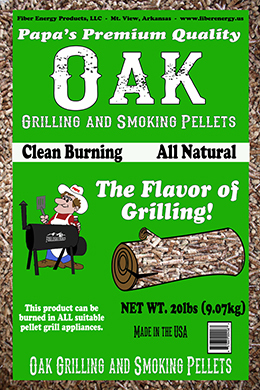 We blend our clean burning, low ash, ultra-premium BBQ & grilling pellets with red and white oak for consistent heat. We offer a variety of delicious flavors to suit your tastes. 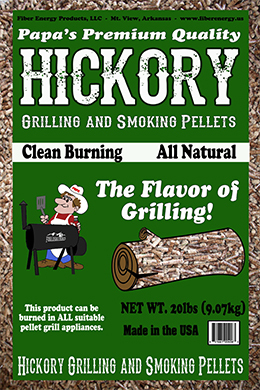 Hickory grilling and smoking pellets are great for grilling with any type of meat or vegetables. Hickory gives a full, classic, smoky flavor. 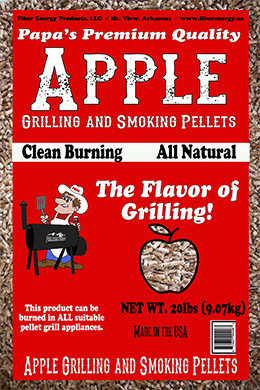 Apple grilling and smoking pellets are amazing for grilling with poultry or pork. Apple contains a lighter, more fruity flavor. 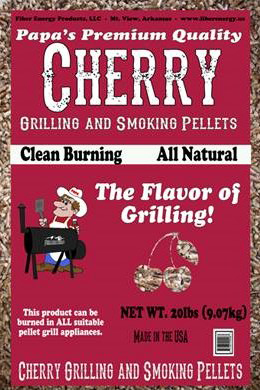 Cherry grilling and smoking pellets provide a subtle pop of a mild sweetness. 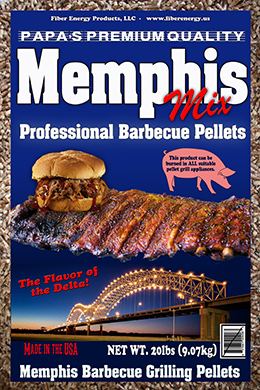 We love to use our cherry grilling and smoking pellets with pork or poultry. 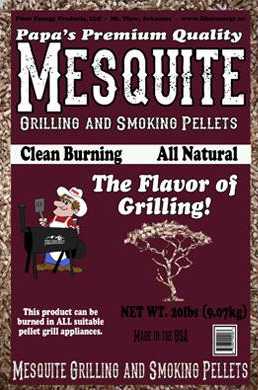 Mesquite grilling and smoking pellets have a very strong smoky flavor. We suggest pairing Mesquite with red meat. 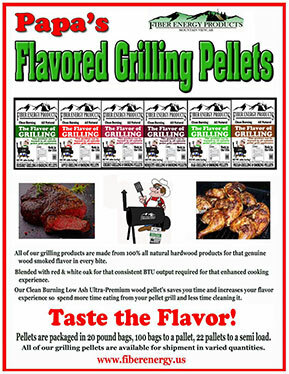 Oak grilling and smoking pellets are great for grilling with any type of meat or vegetables. Oak gives a full, classic, smoky flavor. 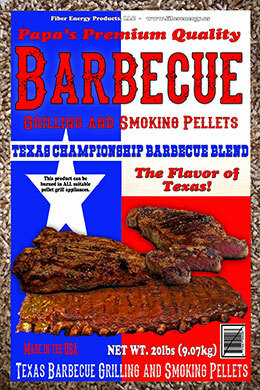 Pecan grilling and smoking pellets are best with beef, pork, and poultry. 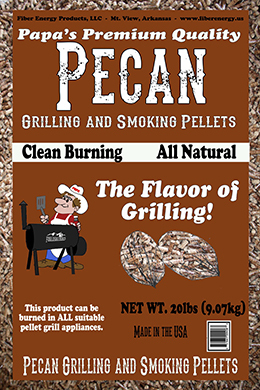 Pecan burns with a mild, nutty flavor. 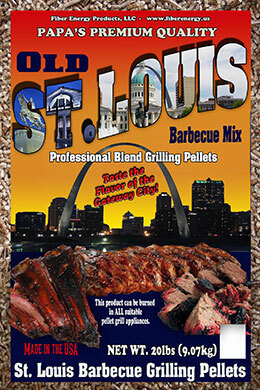 Our BBQ & grilling pellets are avalible through distributors only. Please contact us for a list of relailers near you!